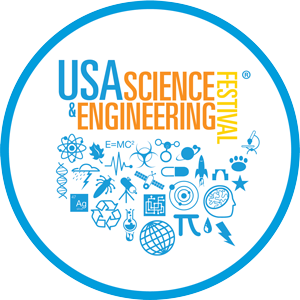 Place the “Official Partner of the USA Science & Engineering Festival” logo below in a prominent spot on your website and link it to www.usasciencefestival.org. 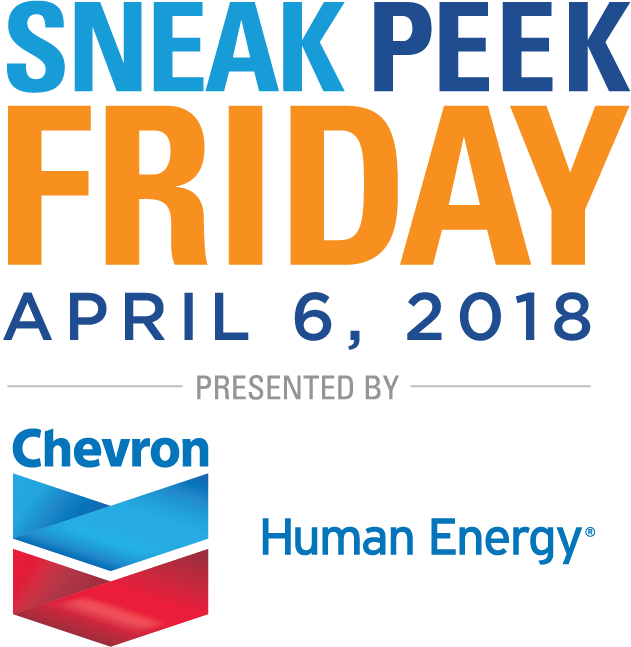 Just right click on the logo below and select “save as” to download it to your computer. 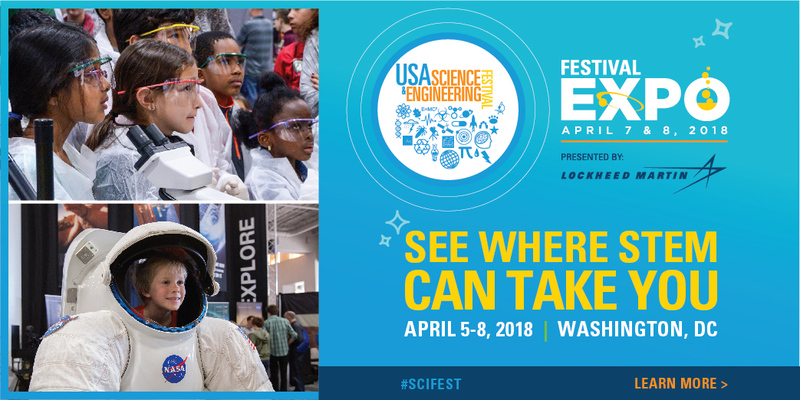 [your organization name] is proud to be an Official Partner of the 5th USA Science & Engineering Festival, to be held April 7-8, 2018, in Washington, D.C. 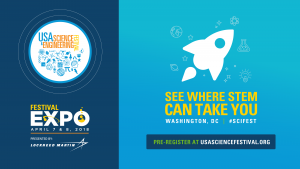 Participants include more than 1,000 of the world’s leading professional scientific and engineering societies, universities, government agencies, high-tech corporations and STEM outreach and community organizations. 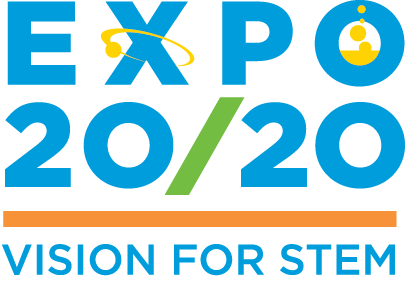 The two-day Expo is perfect for teens, children and their families, and anyone with a curious mind who is looking for a weekend of fun and discovery. 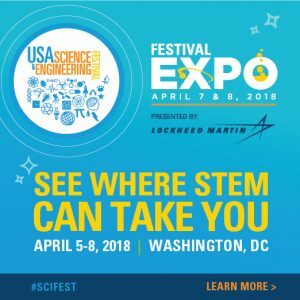 On Thursday, April 5, 2018, middle and high school students will have a chance to view presentations from the most inspiring STEM professionals at the X-STEM Extreme Symposium! Registration is required. 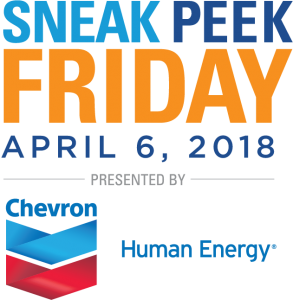 And Sneak Peek Friday, open to schools, homeschoolers and military families, returns on Friday, April 6, 2018! Hot Ticket: Be There When the LA Clippers Co-Host Clippers SciFest SoCal to Celebrate STEM on the West Coast!